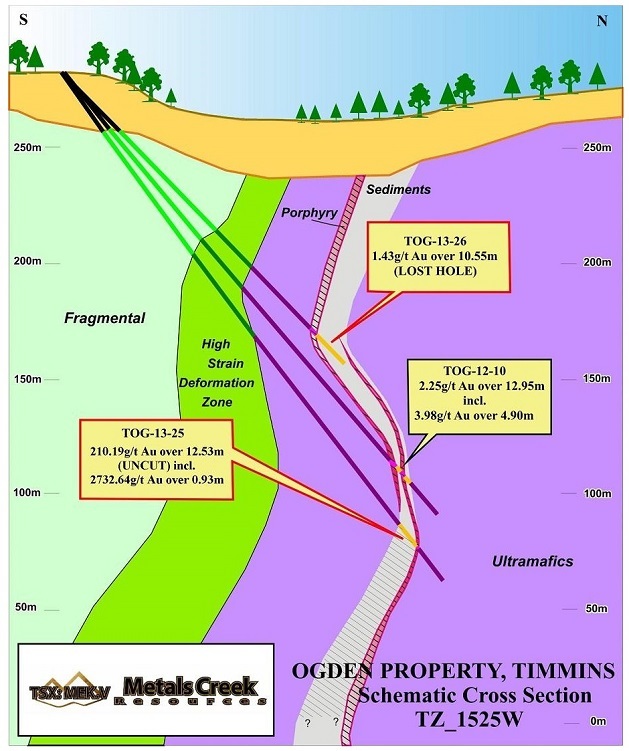 Metals Creek (MEK) and Goldcorp Canada and Goldcorp Inc. (PJV) have formed a 50/50 Joint Venture Agreement on the Ogden Gold Property with Metals Creek as operator. The property is located in Ogden Township and covers over 8 km of strike length on the Porcupine-Destor Break. 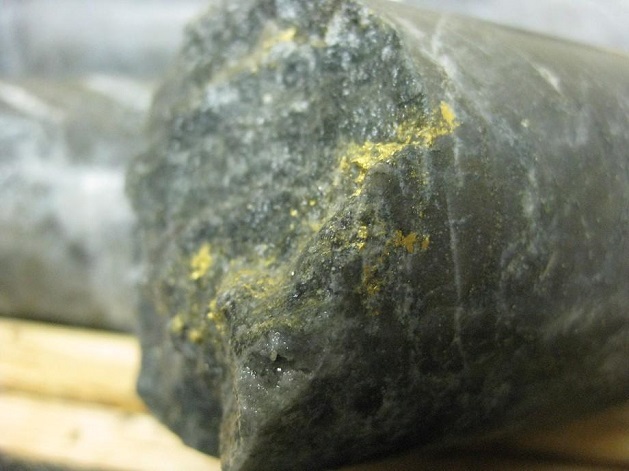 Gold production to the east of the Metals Creek property has exceeded 22 million ounces from a number of mines including Goldcorp's Dome Mine, which has produced in excess of 17 million ounces. 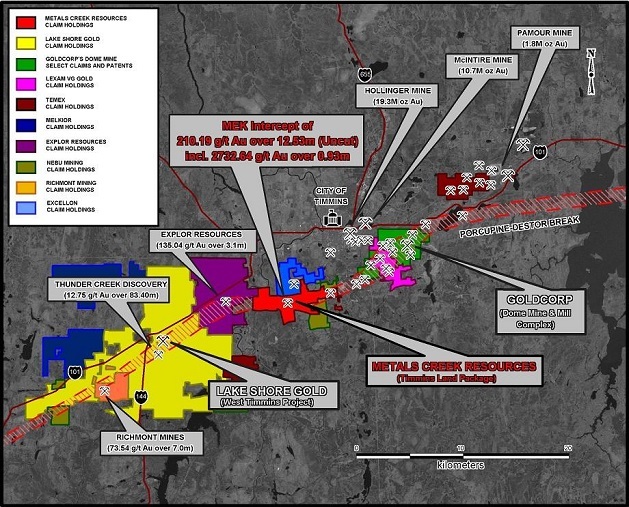 Five additional past producers occur along the Porcupine-Destor break , between the Dome Mine and the Property that has seen past production ranging from 920,000 oz to 2,502,000 oz. The Naybob Mine is located on the optioned property and has past production of 50,731 oz of gold. The Porcupine-Destor break is a thrust fault dividing older Deloro assemblage rocks from the younger Tisdale assemblage represented by Timiskiming sediments and mafic to ultramafic volcanics. 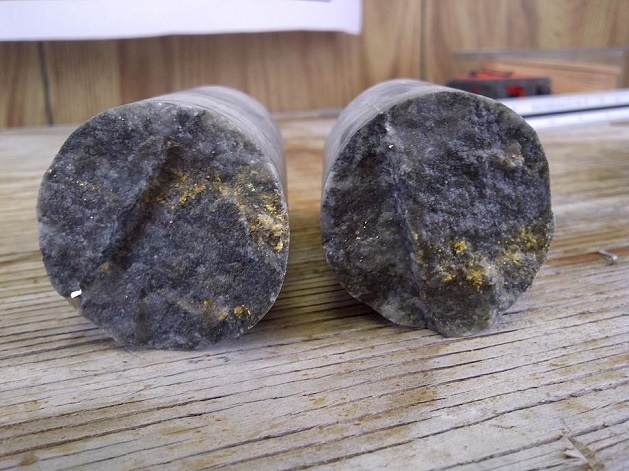 Within the Tisdale, in close proximity to the Break, are sheared/alteration zones with smaller felsic intrusive plugs and sills that are associated with gold mineralization. 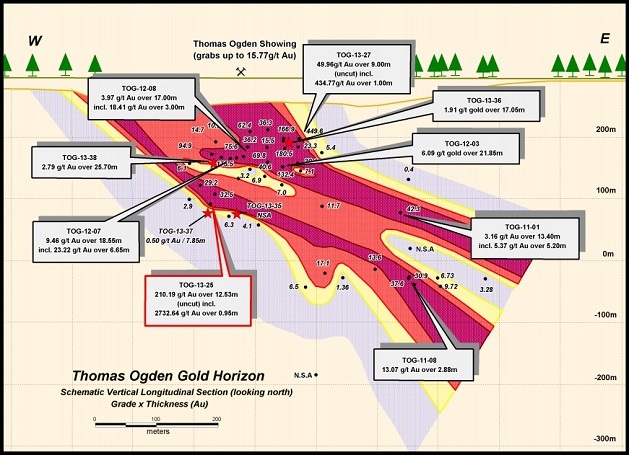 Drilling on the property is limited primarily to the eastern portion of the property, and to date there are four zones of gold mineralization outlined including Naybob North, Naybob South, Porphyry Hill and Thomas Ogden. 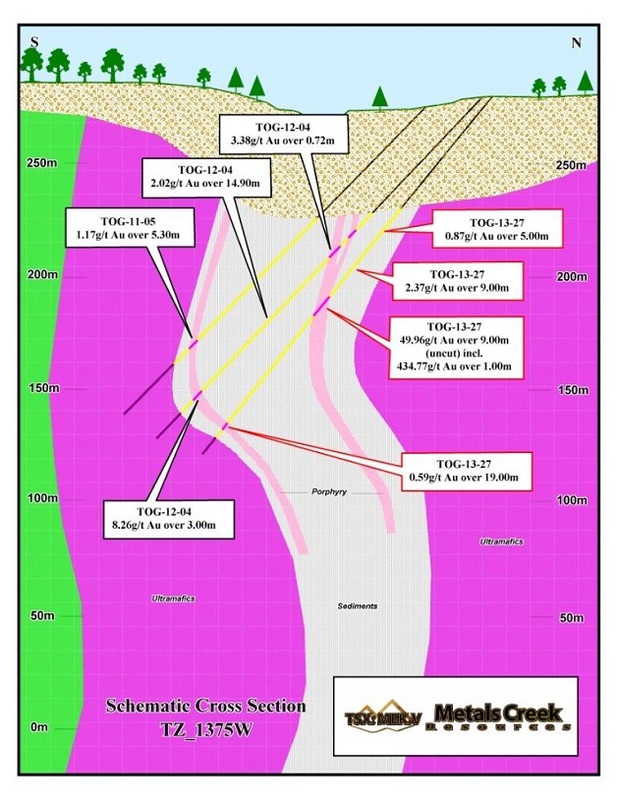 Work on the property by MEK since 2009 consists of ground magnetic and induced polarization surveys, down-hole induced polarization surveys, minor prospecting and 20,698m of diamond drilling. The majority of the work to date has been focused on the Naybob South and Thomas Ogden zones. South zone is described as a zone of intensely albitized mafic/ultramafics that has undergone quartz brecciation and sulphidization adjacent to a porphyry sill. The sulphidization consists of abundant pyrite and arsenopyrite often accompanying free gold. Drill intercepts for South Zone include 9.24g/t Au over 6.61m (OG09-012) and 6.21g/t Au over 6.63m (OG11-002) with both being within 100m of surface. 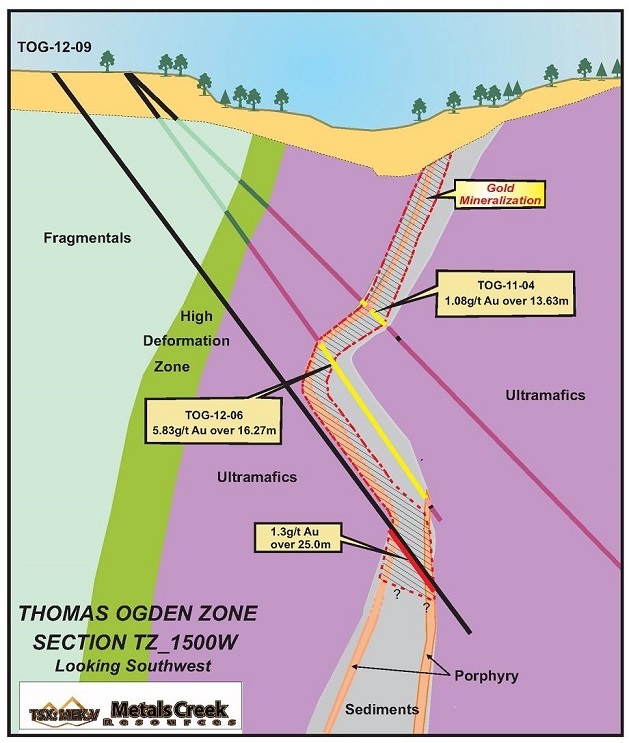 In 2012, the Corporation completed a 11 diamond drill holes on the Thomas Ogden Zone. Highlights over the 2012 program include 6.08g/t Au over 21.85m including 11.76g/t Au over 9.00m (TOG-12-03) and 9.46g/t Au over 18.55 (TOG-12-07). 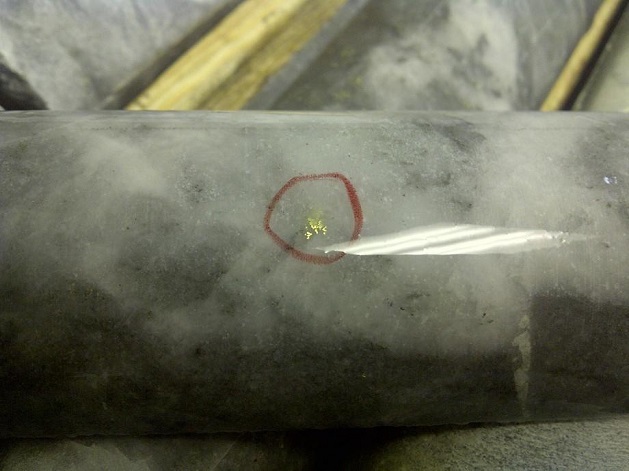 These diamond drill holes were beneficial in advancing the Corporations understanding of the complex geology and the structural controls on gold mineralization at the Thomas Ogden Zone. The gold mineralization is associated with alteration zones within porphyry dikes and timiskiming sediments. 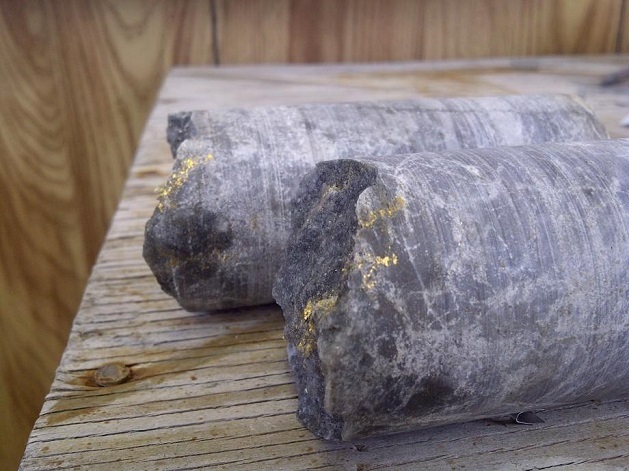 The allteratin zones consist of strong albitization and silicifications, with varying amounts of pyrite and arsenopyrite mineralization and visible gold. Both drill intercepts are within 150m of surface and remain open to the west and at depth. 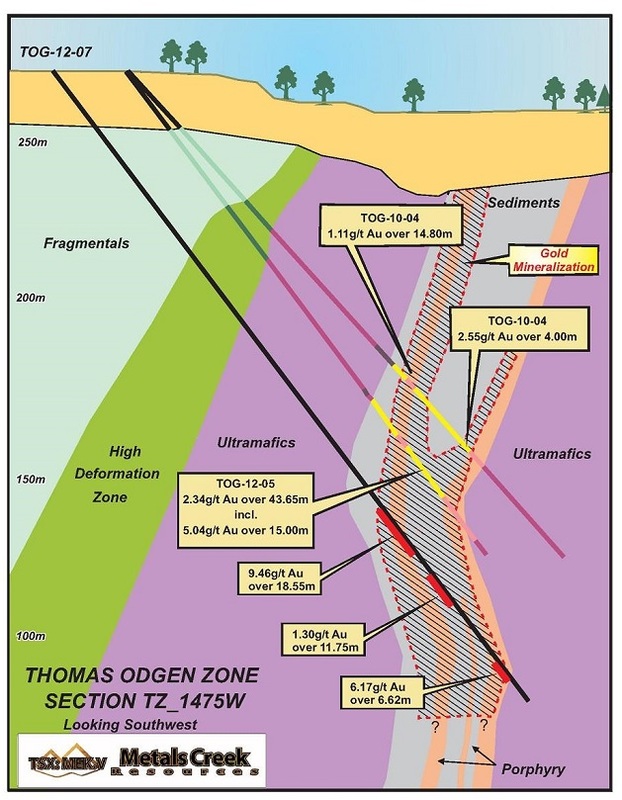 Drilling from the 8 hole winter diamond drill program (2013) was successful in continuing to expand the Thomas Ogden Zone (TOZ). 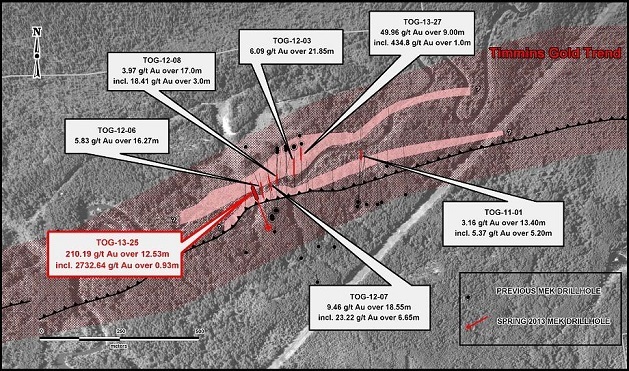 This program was designed to test the on strike and down dip extent of the TOZ zone as well as better defining the orientation of the known fold structures with the fold hinges interpreted to have a strong correlation with high grade gold mineralization. 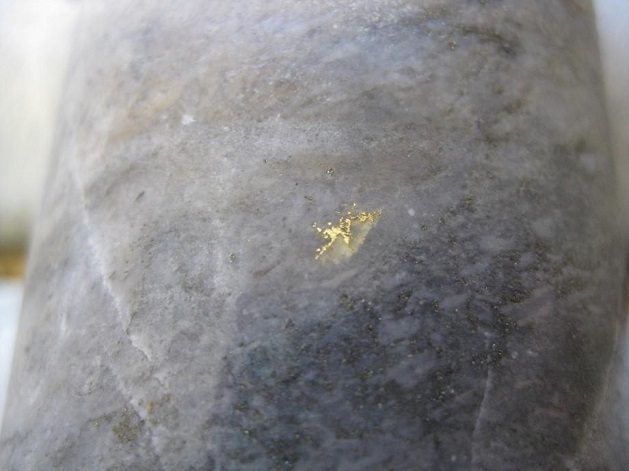 2013 drilling resulted in the two highest grade intercepts to date on the Ogden Gold Property which includes 2732.64 g/t gold over 0.93m which is a part of a broader zone of mineralization of 210.19 g/t gold over 12.53m.